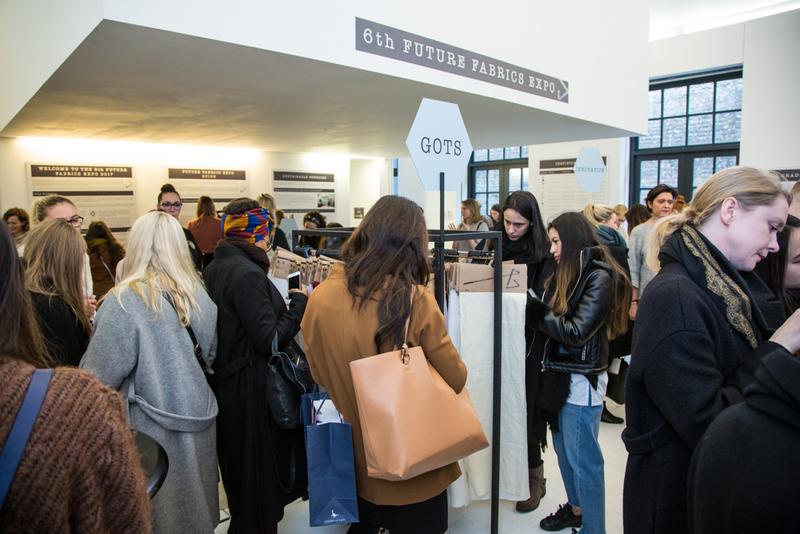 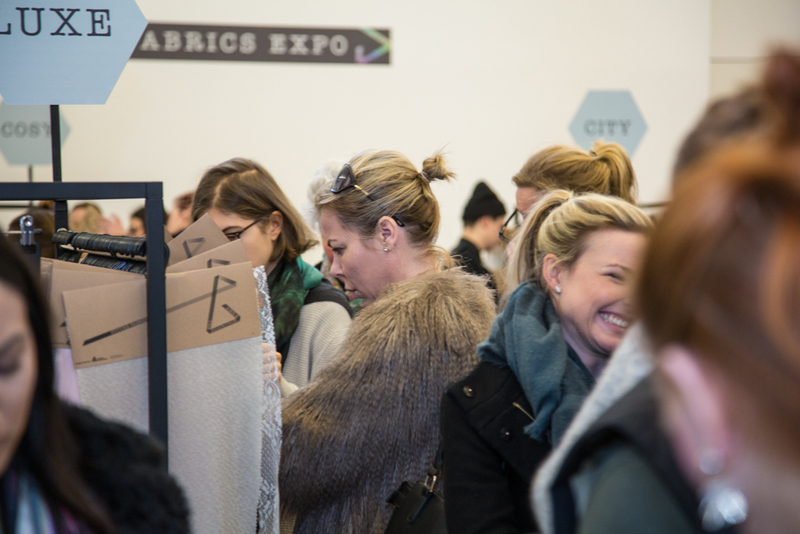 The 6th Future Fabrics Expo took place in January 2017 and welcomed over 650 visitors. 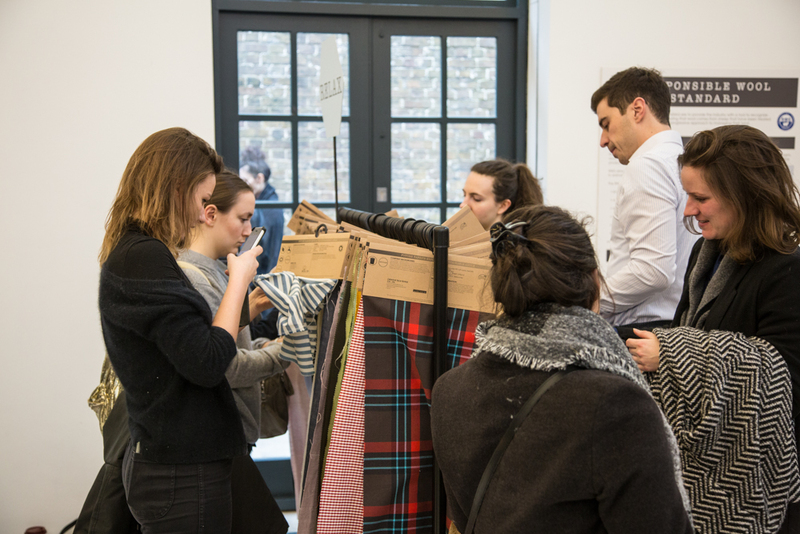 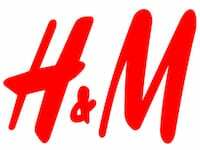 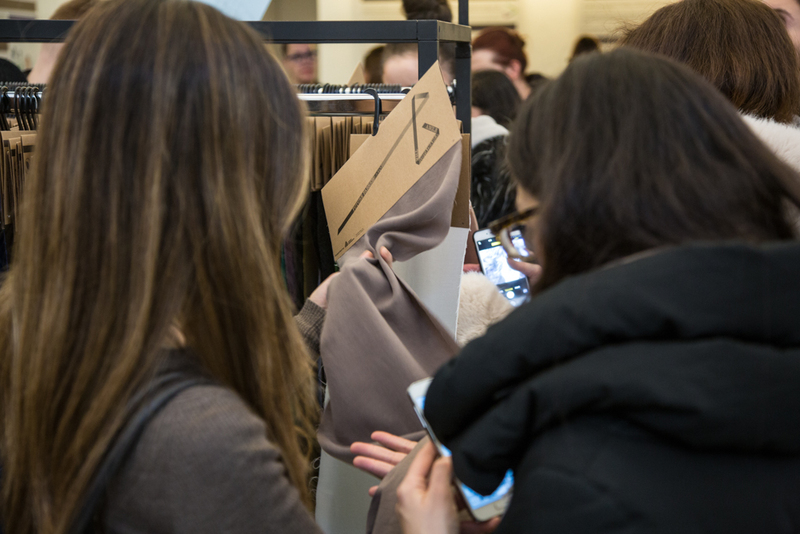 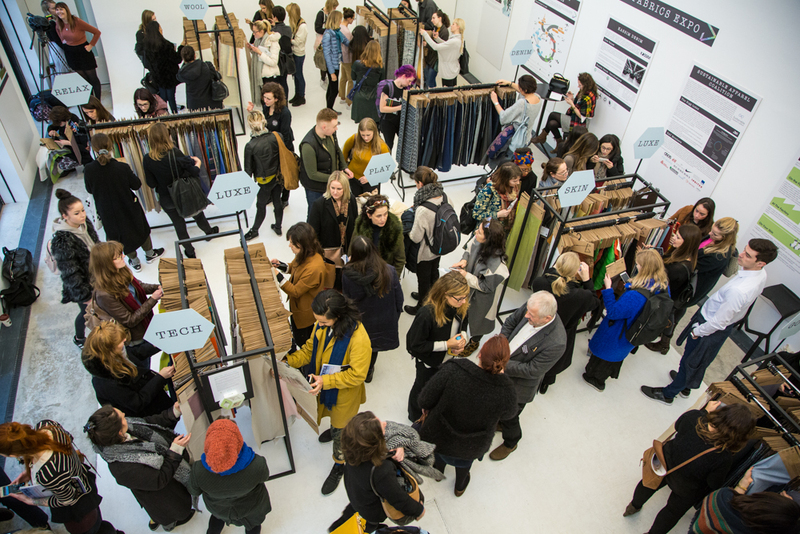 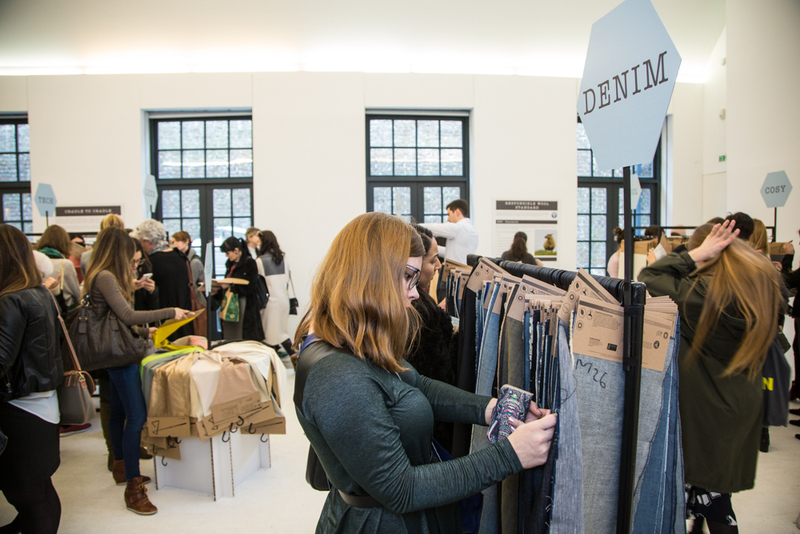 Showcased were a diverse range of more than 2000 individually sourced fabrics and leathers with a reduced environmental impact sourced from dozens of international mills and suppliers. 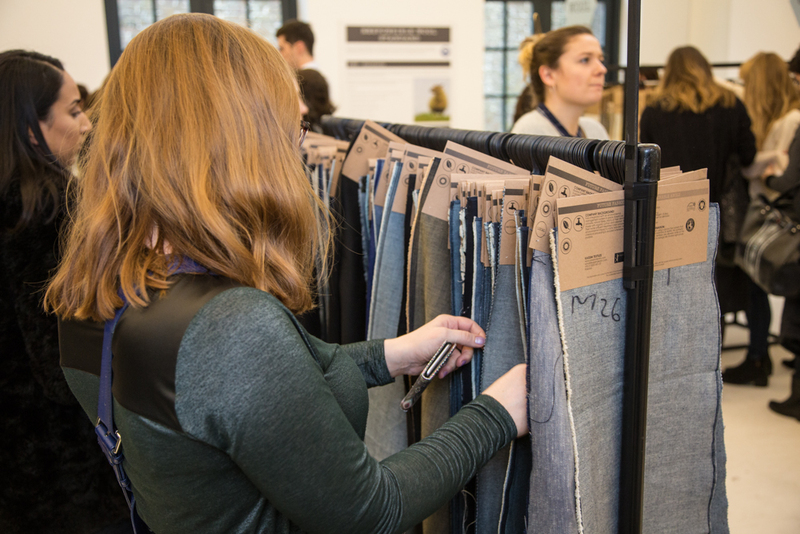 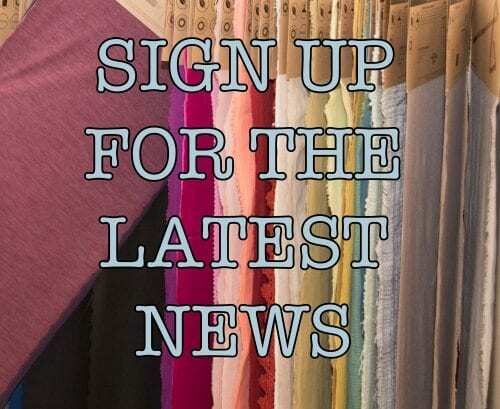 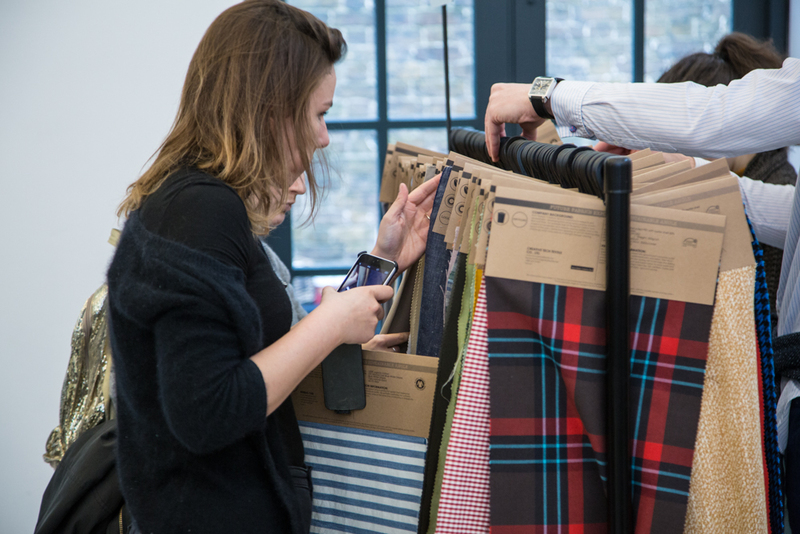 Fabrics on show are ideally suited for a wide range of market levels and product types, making this the largest and most diverse showcase of commercially available more sustainable materials in the industry. 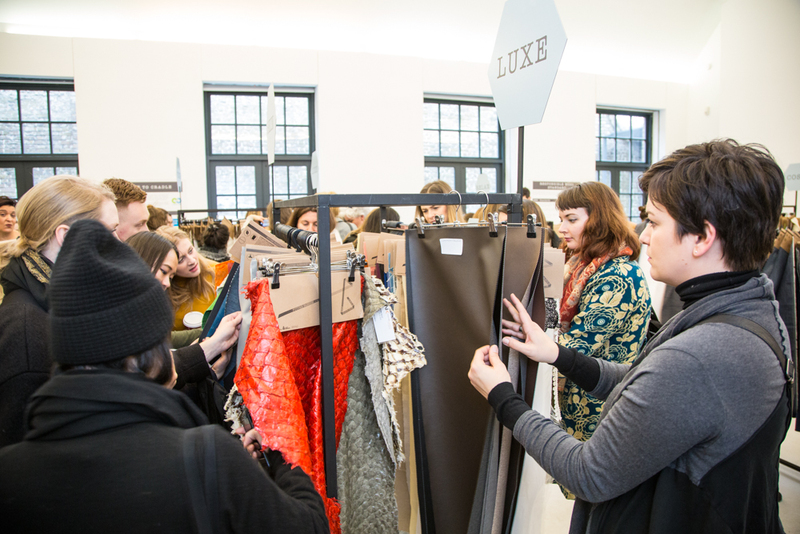 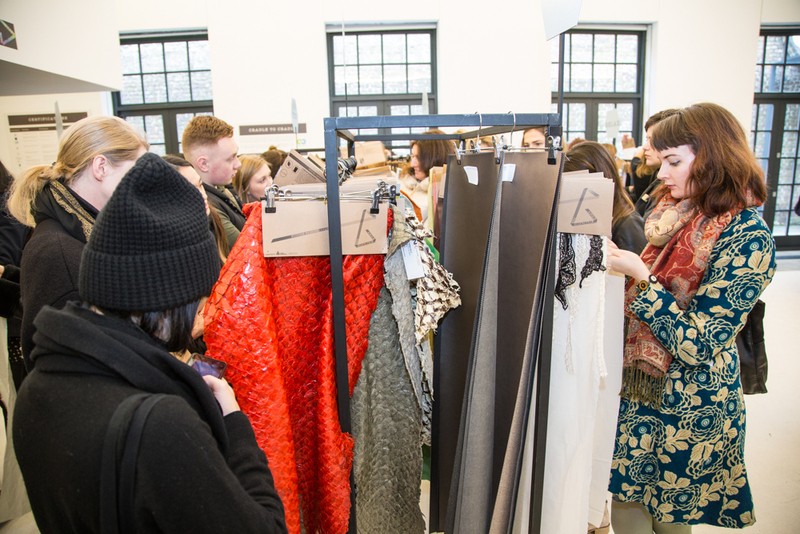 Extensive background information on sustainability in fashion and textiles, and the latest textile and processing innovations were also be showcased. 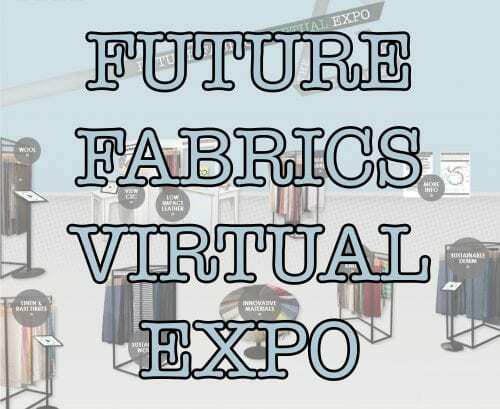 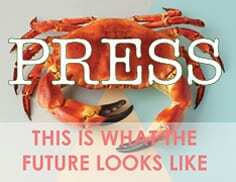 Even if you didn’t make it to the expo you can still discover hundreds of sustainable materials and see presentations from the Future Fabrics Expo by visiting www.futurefabricsvirtualexpo.com.